JONNY DELANEY TEACHES YOU ALL YOU NEED TO KNOW ABOUT ABLETON LIVE SO YOU CAN CREATE A GREAT SOUNDING TRACK OF YOUR OWN. 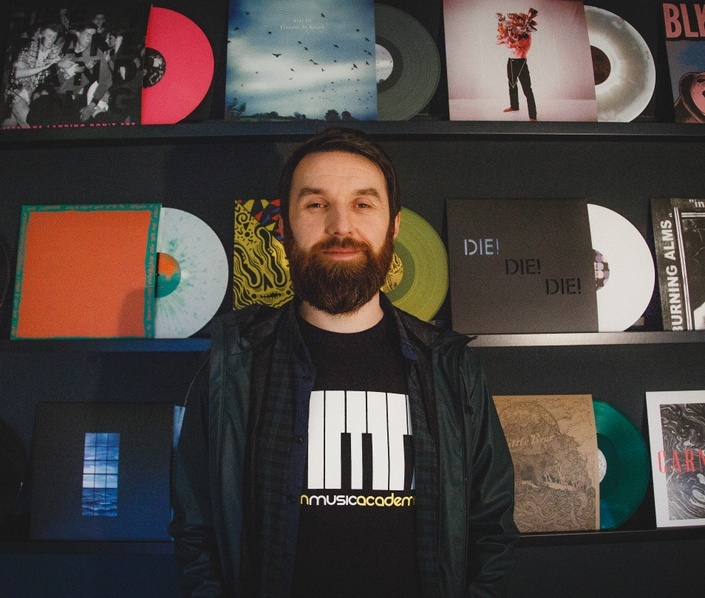 If you have you ever wanted to produce your own music and tracks from scratch, Jonny Delaney shows you how to do it, using music production software - Ableton Live. Links to websites for free samples. 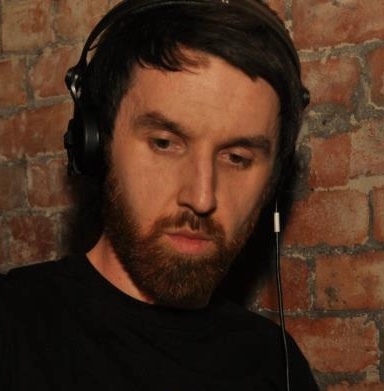 Jonny Delaney, aka Jonny Boy is a DJ, Music Producer, Promoter, Tutor, Owner of Movin Music Academy and Director of Record Label - Culture Glitch Records.